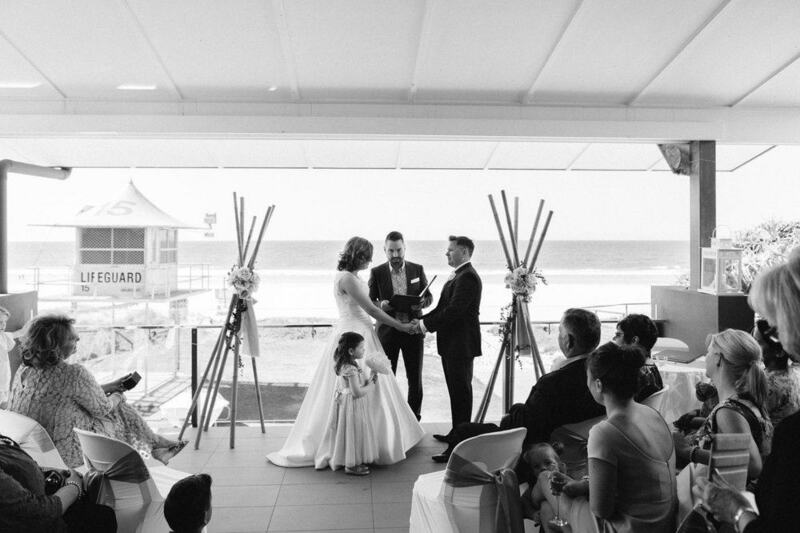 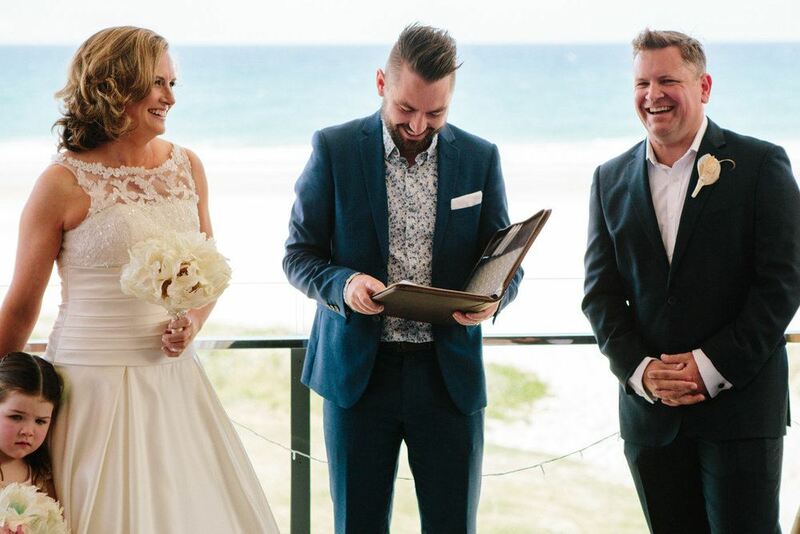 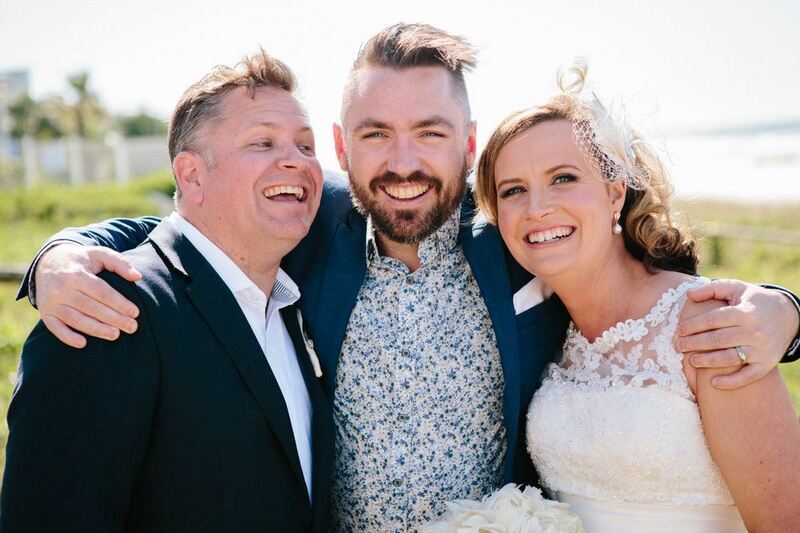 As Brad's cousin, I had the pleasure of being Jayme and Brad's celebrant at their Gold Coast Surf Club wedding when they finally married after 18 years together! 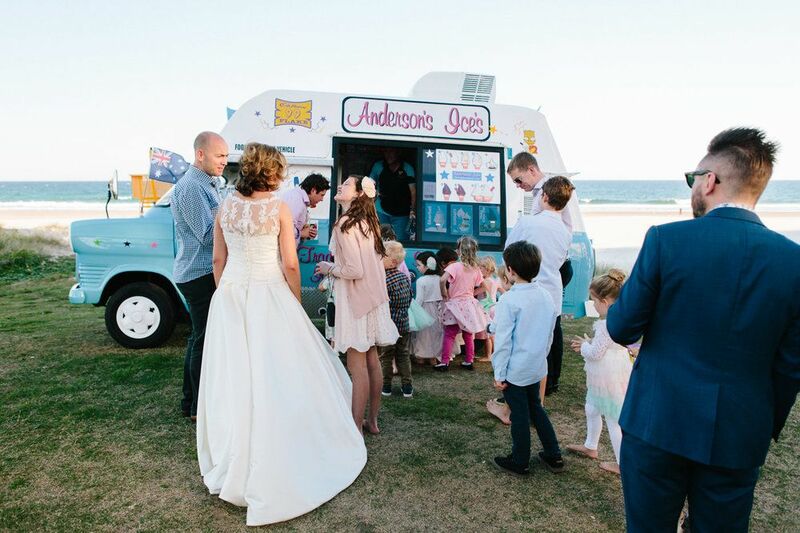 With plenty of kids, including their daughter, present it was a super fun, kid-friendly wedding - the perfect excuse for an ice cream truck to visit during the reception. 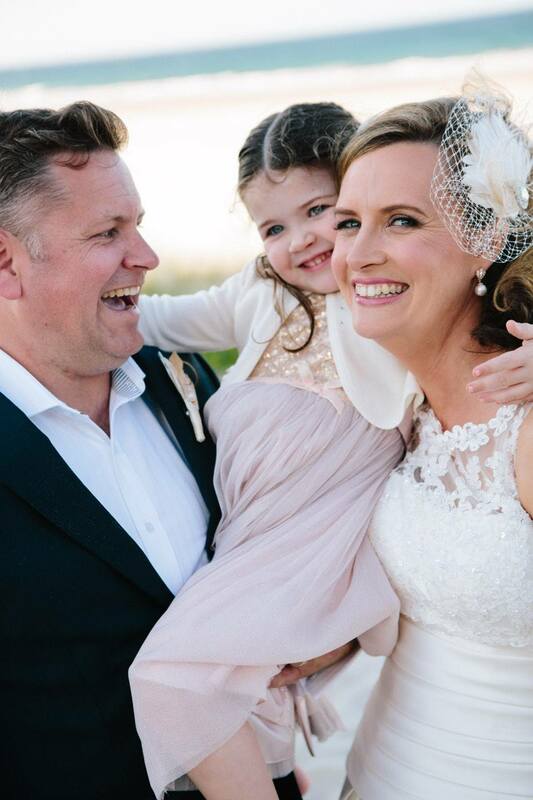 Photos by Corne and Lara Photography.